Few wine regions around the world can hold a candle to McLaren Vale. It really is up there with the all-time greats, thanks not only to its incredible range of microclimates, complex soils, and striking panoramic views, but also to the pioneering and forward-thinking vintners who call it home. Ulithorne is a McLaren winery which has been making waves on the scene for a few years now, and which continues to impress with their gorgeous array of Rhone Valley-inspired releases, a surprising range of cool-climate wines, and visionary approach to modern Aussie winemaking. The vineyards that Ulithorne makes use of were planted back in the early 70s, and even then, it was regarded as home to some of the best grapes, which found their way around the region as they were sold to leading McLaren winemakers. In 1997, it was snapped up by Sam Harrison and Rose Kentish - a couple whose passion for the local wine scene has led them to be heavily lauded with awards over the years - and they set about expanding the vineyards to include some of the best spots in the valley. It takes real skill to balance the richness of a warm climate and power grape varieties with a degree of suppleness and finesse, but the team at Ulithorne have pulled it off. This GSM starts with intense flavours of cooked dark plum, juicy fig and some sultana, and although the palate is quite bright and alive, there's definitely a heaviness and a darkness in there. Well integrated oak spice - cinnamon, fig, pepper, vanilla - add to the complexity, and the tannin profile is noticeable but fine. Overall, this is round and powerful, with plenty of woodsy spice and a fruit forward nature, that is balanced out by fine acidity and a gentle finish. 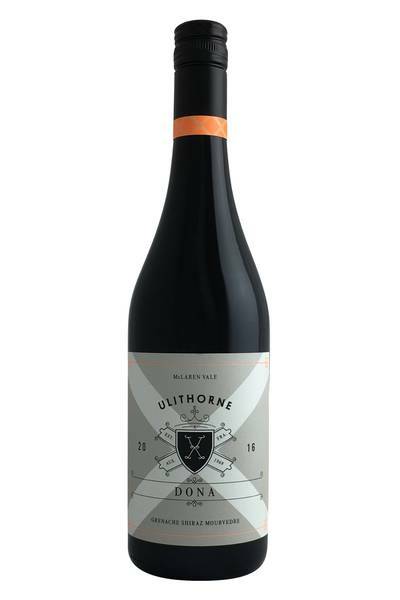 It takes real skill to balance the richness of a warm climate and power grape varieties with a degree of suppleness and finesse, but the team at Ulithorne have pulled it off. We love this delicious GSM blend, which really captures the juiciness of the grapes and brings a wide array of jammy flavours to your table. It’s going to pair beautifully with roast turkey and ham, especially if they’re served with a rich sauce featuring mushrooms or peppercorns. Game is a great match for GSM, as are quality sausages and barbecue favourites like rustic beef burgers. 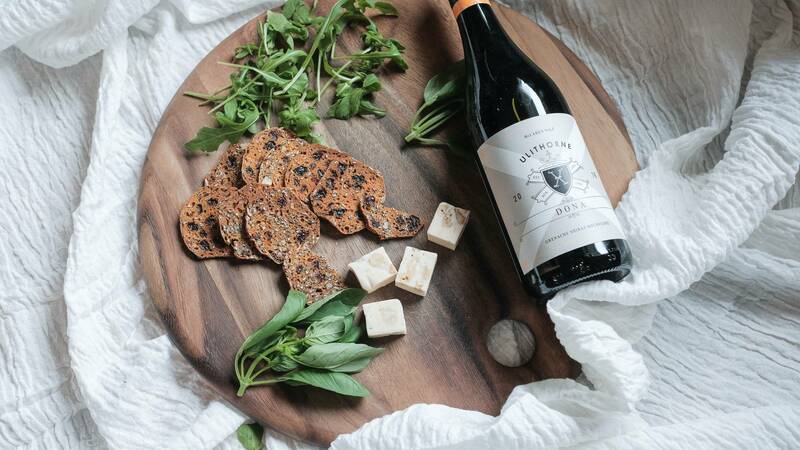 You might also want to match this wine with dishes which make use of fully-flavoured offal like liver or kidneys, or for vegetarians, you could go for something classic like a French onion soup, forest mushrooms, or vegetables cooked in Indian spices.